Committed to promoting angling on natural venues. Hello and welcome to the Mirfield AC website we are one of the most innovative and progressive angling clubs in the North of England and pride ourselves on a commitment to promoting angling on natural venues. 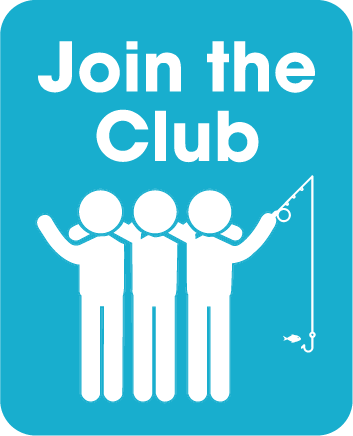 Over recent seasons as our portfolio of fisheries has grown so too has the club with now almost 600 anglers enjoying the benefits membership of Mirfield AC brings. The match angler will find our match scene is well supported and very competitive with a year round programme of league and individual open matches. Here on our website the various tabs will take you on a guided tour of the club its fisheries, match scene, current news, photo gallery, history and membership details including the option to join us now online. Disabled and physically handicapped anglers will find several of our fisheries provide accessible fishing for them. At some fisheries there are designated easy access fishing platforms.